This week’s reviews all come under the word ‘inspiring’! This one is an absolute gem! It’s so weird and quirky – a series about a history teacher in Ukraine who becomes President. It’s in Russian with subtitles. And it’s brilliant. Each episode is only 20 minutes but it’s perceptive, funny and through comedy illustrates the problem with so many societies today (including our own) – the all-pervasive nature of corruption and the way that the elites use political power to enhance their own wealth at the expense of the people. I absolutely love it! (Available on Netflix and also on YouTube). What is even more amazing is that the lead actor is leading in the real Presidential race – taking place just now! Reality imitating art. Everything about this album is brilliant. I don’t think I will ever tire of listening to it. 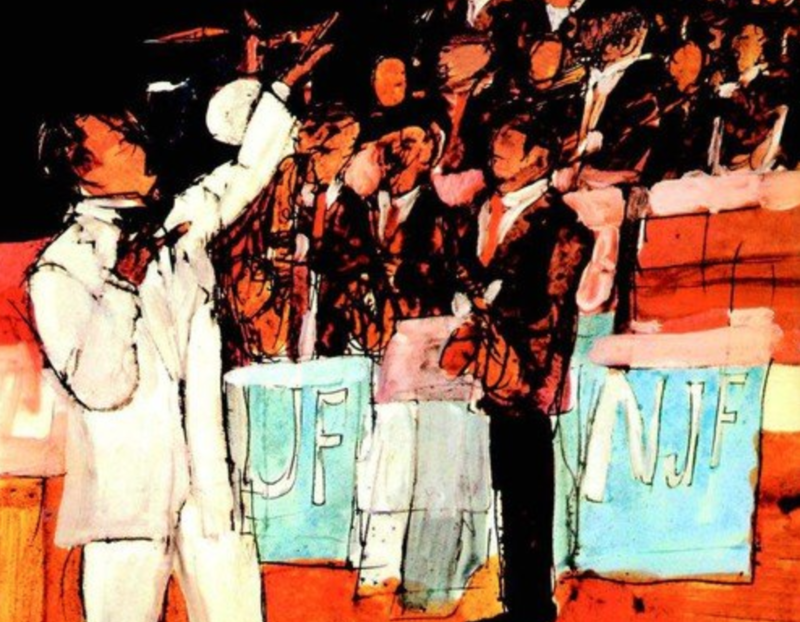 The 1956 Newport performance is more famous – but I think this double album of the live 1958 shows is even better – go to one hour and 29 minutes to hear one of the most inspiring songs for a Christian ever – Mahalia Jackson singing Keep Your Hands on the Plough. This is an outstanding book – my book of the year so far. Robin Aitken who worked for the BBC for 25 years as a reporter and executive, lifts the lid on the ideological bias so prevalent (and at times subtle) within the BBC. 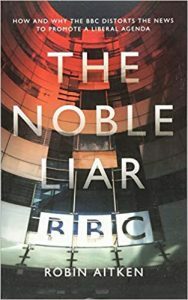 Whilst most people claim that the BBC is biased against them – and thus enables them to say that if everyone is claiming bias then there is no bias – Aitken shows the way that the BBC is shot through with a liberal progressivism which stops it reporting fairly. He looks at the bias against Brexit, Christianity and what might be termed social conservatism – and the bias in favour of feminism, Islam and other causes that are deemed to be socially progressive. 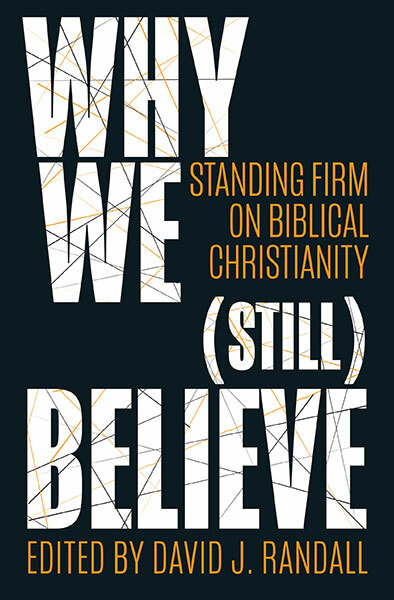 It is an astounding and revealing book in many ways I would recommend it to all – but perhaps especially to Christians. It’s a long time since I’ve read a book which explains what is going on in the culture so well. I will do a full review article later. I was tempted to get this book because of a positive review and I am immensely thankful to the reviewer. I have read several books on Luther but this is probably my favourite. Andrew Pettegree is a professor of modern history at the University of St Andrews and the founding director of the St Andrews Reformation Studies Institute. He knows his stuff! 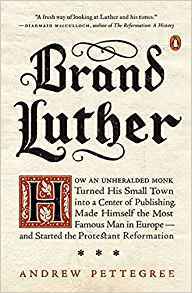 This is not just a biography of Luther, but rather a look at how the printing press and Luther’s gifts combined to create a revolution. It is superbly written, historically detailed (and accurate) and because of its depth provides a real new perspective and fresh insight on Luther (even on the question of Luther and the Jews). This is first-rate history, politics and theology. Highly recommended. On the 25th anniversary of the film Schindler’s List I thought I would celebrate both by watching the film again and reading this account of how the book Schindler’s Ark by Thomas Keneally was written. Keneally’s tale of how this non-Jewish Australian writer came to write such an important book, and how the film was made, is fascinating. 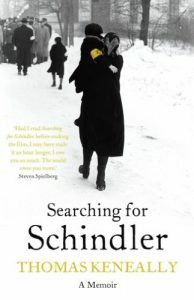 It is well written and contains some valuable insights – not least into the ambiguous character of Schindler (a man who used women and Jews – and yet ended up showing tremendous courage and humanity). But a fascinating book. But despite its success in translating the icons of the Holocaust into accessible form, there was that in me which still said, ‘Film is just so limited.’ I was, of course, delighted that within the terms of popular cinema, Spielberg had portrayed so successfully the tale the survivors had once told me. Yet there was also something in me that remained, and indeed still remains, fundamentally unimpressed by cinema as compared to writing. 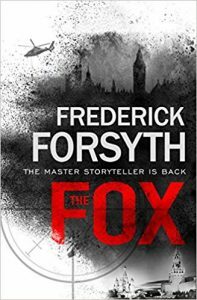 This is typically Forsyth – a good story line interwoven with international politics. The Fox is incredibly up to date – covering Iran, North Korea, Russia, the US and the UK. As such it is entertaining and full of information. However I was a little disappointed in that it is a bit formulaic and did not have a real depth – either in terms of plot or character. But it is still the type of book that is hard to put down – a page turner. A light, entertaining and informative read. But ultimately a thriller that does not thrill. This is subtitled – An Exposition of Romans 10 – Saving Faith. Again so helpful in understanding the whole of Romans. I have highlighted many sections. Like all in his Romans and Ephesians series I would suggest that you read them one sermon at a time – say one per evening – or even one per Sunday. They would greatly benefit your soul. What he discusses here is of such importance to the whole Christian church. This is a book of 83 sermons – 25 intended for the Lord’s Table and another 14 on ‘Practical Cases of Conscience. As ever they are biblical faithful, deep and perhaps surprisngly, wonderfully applicable to the state of the church in the UK and the West today. 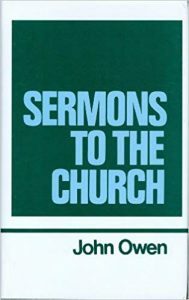 As ever with Owen you are not going to skim read these – but if you take your time you will find it finds your soul.